Congratulations to all Derek Lewis operatives who collect their quarterly bonuses this week, earned after a stringent assessment of performance and results. 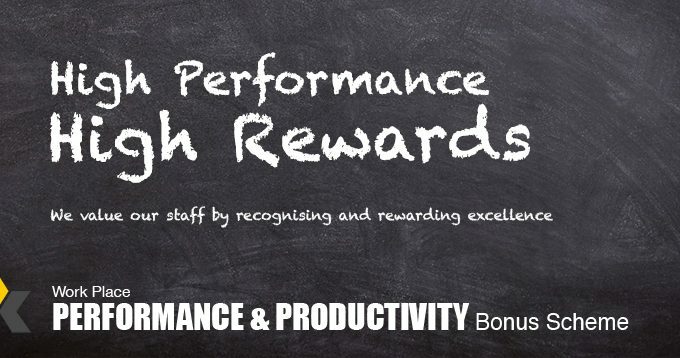 This initiative forms a crucial part of the company’s incentive scheme, which aims to reward its employees for helping to maintain its high standards. Assessment criteria includes quality of workmanship, punctuality, conduct, and good care of plant and equipment.